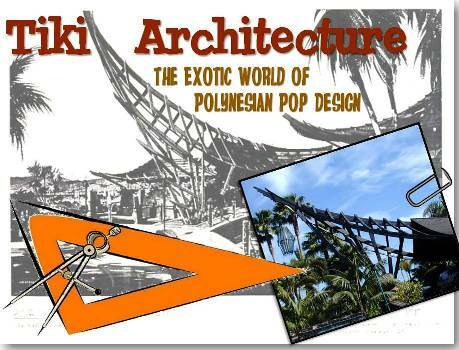 More information about Denver Tiki and the Kahanui. Part 1 ended with Trader Vic opening an Outrigger restaurant in the Cosmopolitan in 1962. Vic had also created other Outrigger locations, including the Benjamin Franklin Hotel in Seattle, Washington. This is a postcard of the interior of the Outrigger in Denver. It is a very common postcard and very easy to find, I probably have 15 copies in my collection. Another postcard of the interior of the Outrigger in Denver. This card is much more rare and difficult to find. A rare brochure for the Outrigger in Denver. The only copy I have ever seen is in Mimi Payne’s collection. You can see it over at Arkiva Tropika.